Hey hey! If you forgot about Valentine’s Day tomorrow and your significant other will be disappointed without gift, don’t worry, I got you! I searched the web for best ideas, so you don’t have to! For me Valentine’s day is just another excuse to buy gifts and spoil my boy. I gave him his gift a week ago, because I just couldn’t wait!! And on Friday I am cooking dinner for him. 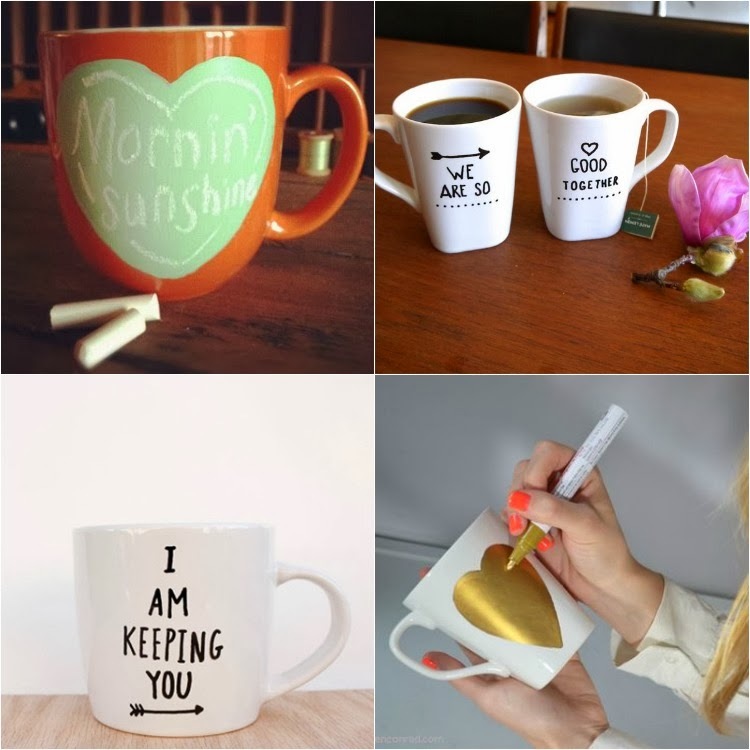 I found some little things for all of you who like to buy gifts and also some DIY for more creative souls. 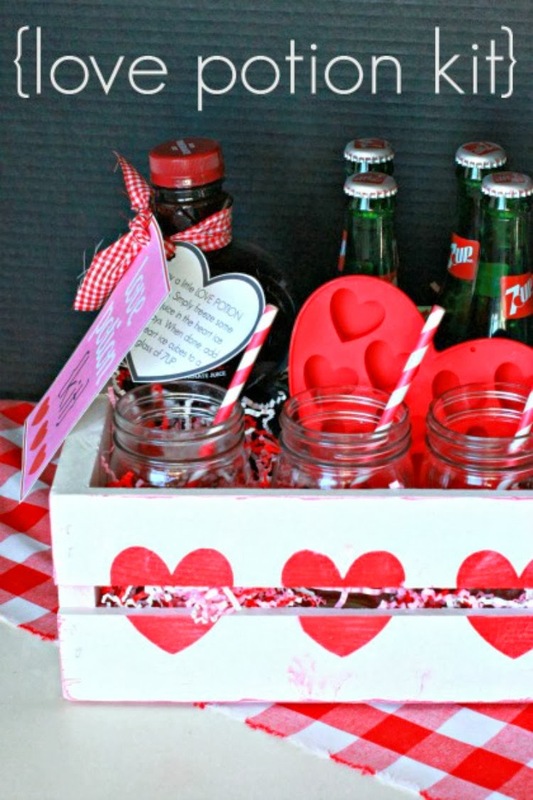 This Love potion kit is amazing idea for all beer lovers, or in my case I would have to fill it up with chocolate milk haha! 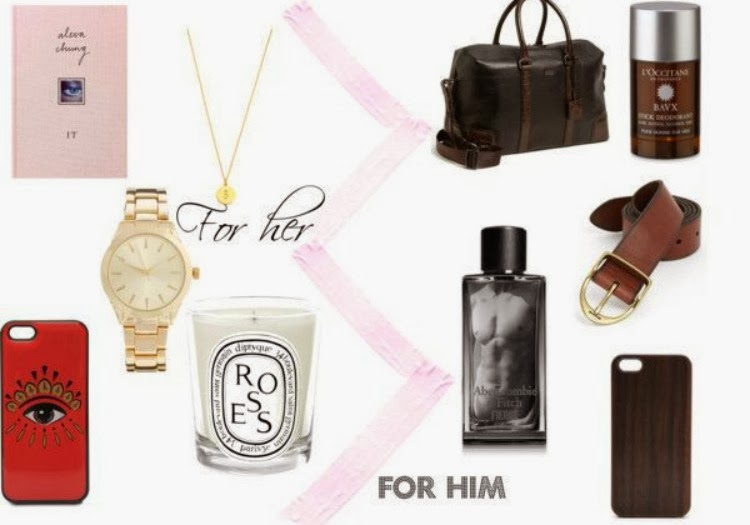 If you are planning to spend your evening together you can also do perfect date kit, and include champagne, chocolate, maybe some candles and whatever is that you like. A home mad cup is something that reminds you of your Love every morning, or for crazy tea drinkers like myself, trough the whole day. My favorite is this I am keeping you mug, which you can find ( and a lot of others) on etsy. 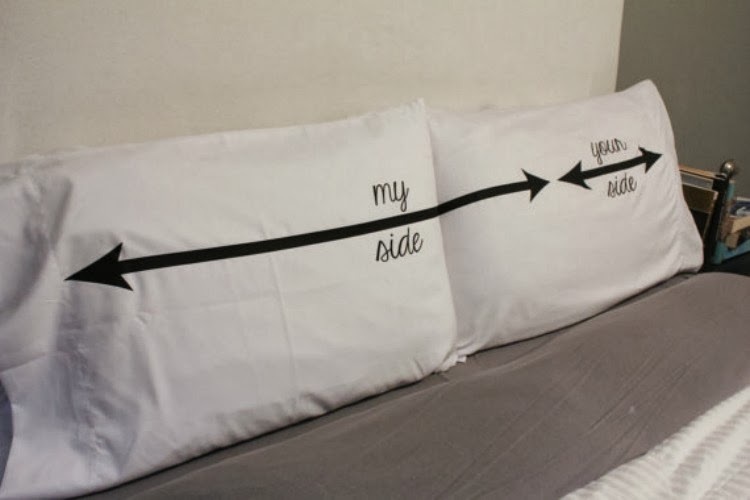 Another great Idea are couples pillow cases. And what better way is there to tell him that duuh you are entitled to waaay more than just half of a bed. I am thinking of doing HIS and HERS soon, but its so hard to choose, when there is so much ideas! You can find some interesting here.